Domestic Dolly’s offer a Pet sitting and Dog walking service, which caters for all eventualities. 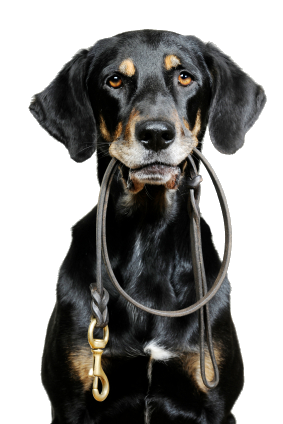 We can come in on a regular basis to visit your pets and or take them for walks if you have dogs. Whether that is because you are at work, just come out of the hospital or just aren’t able to physically do it anymore. We can come in and visit your “best friends” should you want to go away on holiday and care for them rather than you sending them off to catteries or kennels and disrupting their routines, you can relax knowing that they will be taken care of! We can cater for dogs, cats & small mammals. By engaging any of our services you are taking the stress away from yourself and for your pets who will get the full attention they deserve. When you are away on your much deserved holiday we can offer pet sitting for your “best friends” So whilst you are away we can make them feel pampered and special too, so that they don’t have to leave their home and won’t miss you quite so much. We can provide one, two or three visits a day; it’s entirely up to you. We will feed them, clean up after them, walk them.